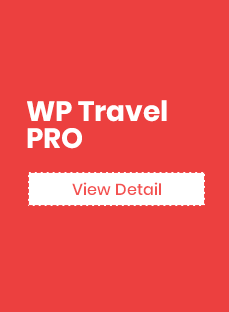 1.What is WP Travel Import Export?  Steps to follow for import and export. Step 1: After activating the plugin you will find the button “Export to CSV” and “Import CSV” button at the top of the screen of Trips or the other pages from the WP Travel plugin. Unzip the folder and Upload `WP Travel Import Export` folder to the `/wp- content/plugins/` directory. 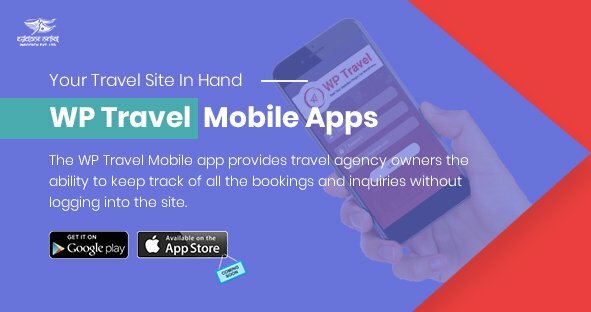 After purchasing the WP Travel Import/Export from the Theme palace, you will get the license key. You need to add this license key by going to Admin Panel > WP Travel > Settings > License. Export: For exporting the content from the plugin, you need to click on the button ” Export to CSV“. After clicking on the button you will be redirected to the Tools menu for exporting /downloading the content. From here just download the required content. You will get the CSV file which you can later use to import. Import: For importing the content, you need to click on the button “Import CSV“. After clicking on the button you will be directed to the Tools menu. Here just select the file that you want to export such as Trips or Booking etc from the dropdown and then drag the exported CSV file in the box. To update the WP Travel Import Export is an easy process. Please follow below-given steps. If you already have WP Travel Import Export plugin then delete or replace it with the new zip file.